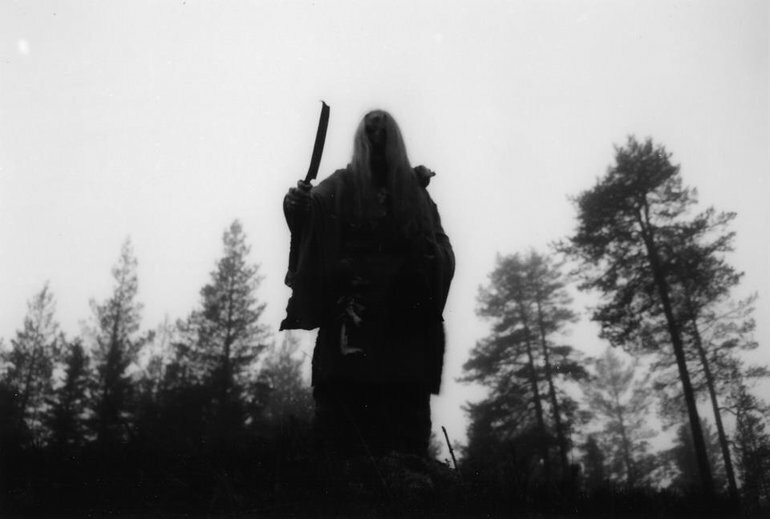 Shamaatae is also the author of several books on Chaos-Gnosticism, Anti-Cosmic Satanism, Old Norse religion etc. under the pen-names Vexior and Ekortu. His first book, called "PanParadox: Pan Towards Chaos" was released through Ixaxaar Publishing in 2009. Arckanum was split up in 2018 in order for Shamaatae to focus solely on his authorship and spiritual ventures.